When you’re trying to start a new business from scratch, you’ll find your mind running in circles unless you have a clear direction to run into. (e-commerce business) Actually，any kind of business model is simple, but still there are people overthink of it. So, it’s important to understand your plan before starting a business, like starting any business, will require taking some risks. 2, Find a good supplier – Once you’ve decided on a product, you’ll need to source that product from a stable supplier. One important source you can’t miss is, any source from China, like Alibaba, Another option is AliExpress.com, Alibaba’s site for smaller orders. (e-commerce business) You will generally get better prices for the same amount on Alibaba if you are willing to put in the effort to communicate with suppliers, but AliExpress is always an option. 3，Buy some samples – You’ll want to place a small sample order to test & validate your product. 4，Scale it up – Once you’ve validated your product, your new business first step finished. Don’t buy in bulk from a factory until you have their samples in your hands; (e-commerce business)Don’t let any supplier convince you they can’t ship small sample orders, they are just trying to squeeze you; Don’t buy from a company that won’t accept Trade Assurance or PayPal; Don’t buy counterfeit crap. Not that there isn’t money to be made, it’s just a bad business to build (and illegal); and always remember, Don’t buy a lot of inventory in the beginning. However, no matter what product you are selling, you will still need a service provider to assist you in order fulfillment. And ChinaDivision is always your best choice. By following ChinaDivision, you will be hassle free on your new business. (e-commerce business)ChinaDivision.com is a leading service provider of China drop shipping, warehouse fulfillment, supply chain management and global shipping from China. With FREE warehousing for 90 days, state of the art warehouse management system, FREE API & plugins, we are confident to expand your business to new territories. We also provide customized value-added services including assembly, customized package and business inserts. Sourcing from china is a great way for online sellers to get unique products at cheap prices, but it can be complicated and for first-timers, it’s down right daunting! so read on as we review the two most popular forms of sourcing products from china. You can search from sites such as Alibaba, Chinavasion, and Made in China. The cons is, it is difficult to check the item’s quality without seeing it first and you might find when you receive your shipment that they aren’t quite as they look in the photos. Then you may need to think about buying directly from China. You can build better relationships with suppliers by meeting up with suppliers and talking with them directly. But travel to China is expensive. So, what can you do now? ChinaDivision is your best choice here. It makes sourcing process more simplified. Store, Pack and Ship directly from China. Worldwide Order Fulfillment Service From China is a leading service provider of China drop shipping, warehouse fulfillment, supply chain management and global shipping from China. With FREE warehousing for 90 days, state of the art warehouse management system, FREE API & plugins, we are confident to expand your business to new territories. We also provide customized value-added services including assembly, customized package and business inserts. If your manufacturer is in China, why not partner with us, ship directly from China and cut your cost? Drop-shipping is a convenient way to start an e-commerce business. Take sourcing from China as an example, with the platform like Aliexpress and Shopify app like Oberlo, every one can open an online store with the product images and descriptions provided by the drop-ship suppliers. No inventory, no start-up capital, no need to buy before making sales. Sounds like a good idea. But some of the online store owners would rather spend extra money on hiring a third-party fulfillment company to add an extra link between drop-ship supplier and consumers. Why? Because China based third-party order fulfillment companies, such as ChinaDivision, can provide more customer-oriented services. Third-party order fulfillment companies receive products from drop-ship suppliers, inspect them and send them directly to the buyers. The online store owners can choose to buy the products from suppliers in bulk to enjoy wholesale price, or only buy 1-2 pieces after someone placing orders. This extra process ensures that every piece of product consumer receive is equally in good quality. By adding this inspection link, none of the frequently occurring problems when using drop shipping will happen, such as consumers receive products that do not match the picture, or the actual products are much worse than the samples. ChinaDivision will do the quality control for you. Extra services, no minimum order quantity requirement. The existence of MOQ(Minimum Order Quantity) is to ensure that the drop-ship supplier can obtain sufficient profits after providing certain services. Since the main purpose of the drop-ship suppliers is selling products, a lot of full-service drop-ship suppliers require a high MOQ, which can be frustrating for e-commerce newbies. 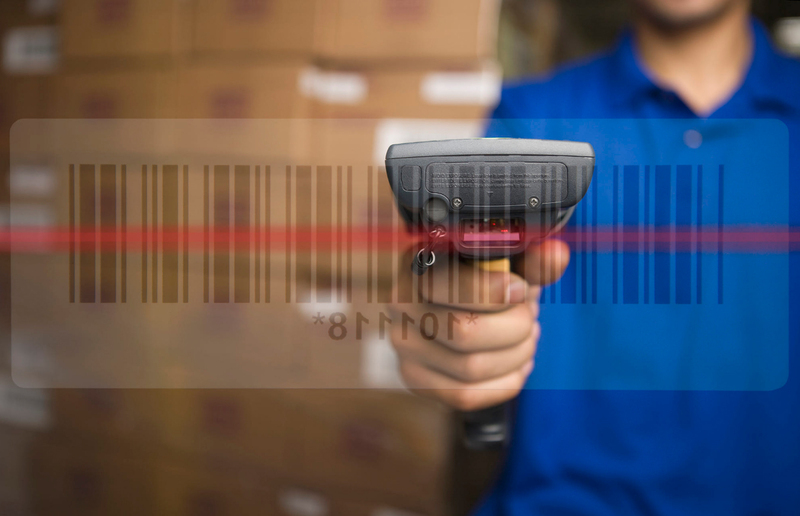 This is the circumstance that you need a third-party fulfillment company. By cooperating with ChinaDivision, the online store owners don’t have to look for the suppliers who not only sell good products but also be good at fulfilling the orders, they can just let the supplier send the products to ChinaDivision warehouse, ChinaDivision will take care of the rest. Only takes a few more time. 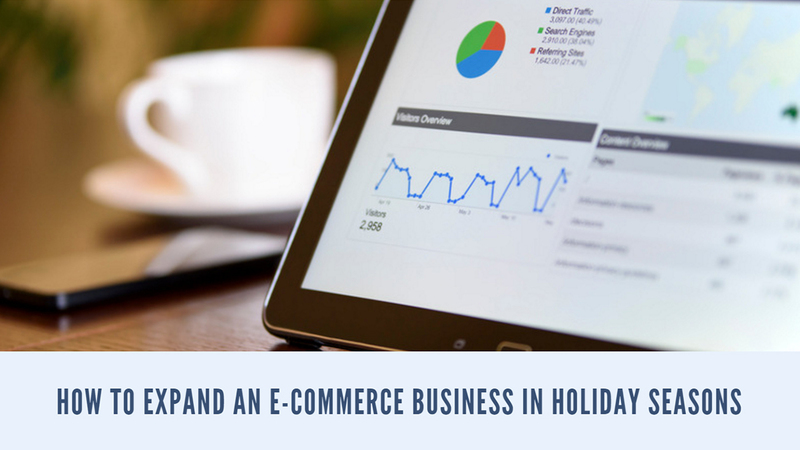 Some of the online store owners may worry that adding the extra link will increase order processing time. In fact, relaying on the very effective China domestic shipping and optimized fulfillment operation, ChinaDivision can make sure that the orders can be done processing within a very short period. It will take 1-3 days for the goods to arrive ChinaDivision warehouse. ChinaDivision can send them out after 24 hours. So if the online store owner chooses to stock some products in ChinaDivision warehouse in advance, the consumer will see that the product is shipped out on the next day he/she placed the orders. It’s almost no different from drop shipping. Custom clearance service and expertise are provided. This is particularly necessary for e-commerce newbies who source products from China. The customs issues such as duty repayment or seized packages will lead to shipping delay, product loss and seriously effect the consumer’s shopping experiences. 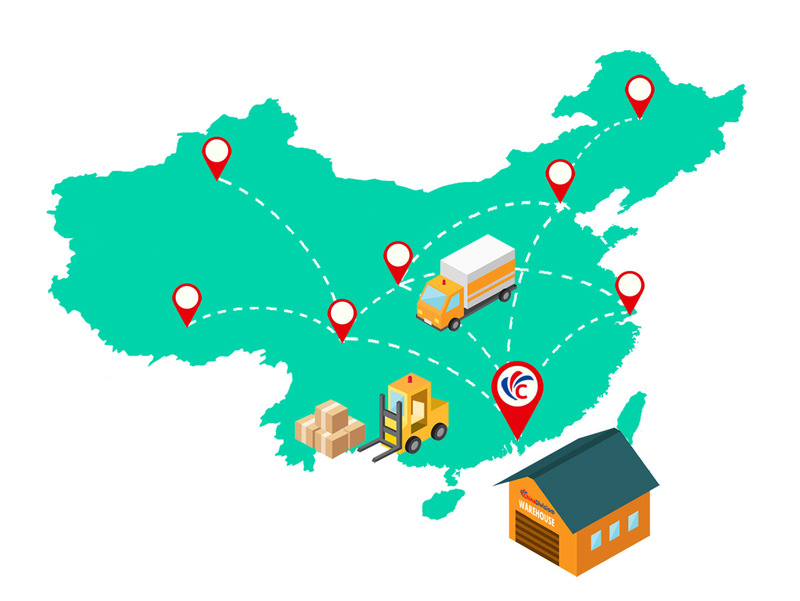 With the multiple years of global shipping experiences, ChinaDivision provides hassle-free custom clearance service and expertise for e-commerce newbies. We will try to avoid taxes for customers in reasonable ways, and always be willing to communicate and coordinate between the customer and the customs office when something happens during the clearance.